It is with a heavy heart that the Pender County Board of Education shares the passing of Rev. Dr. Ms. Katherine Herring, a long-standing member of the Pender County Board of Education. Ms. Herring passed away on Thursday, July 5; she served on the Board for 28 years, making her one of the longest-serving elected officials in Pender County. 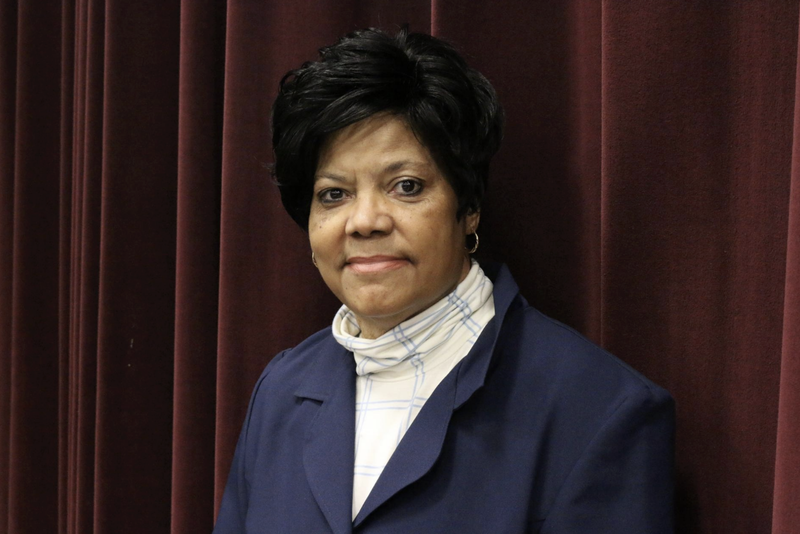 During her tenure on the Board of Education, she served in numerous leadership roles including Chair and Vice-Chair. Within the community she was also known for her for work as a pastor, author, and volunteer. Ms. Herring was a woman of deep faith, and it was that faith that led her to advocate for equality, equity, and fairness for the students, families, and community members of Pender County. She was known for her quiet demeanor but relentless energy, dedication, and determination. During her tenure as a Board Member, she was focused on enhancing opportunities for all students. Her hard work assisted in raising over $200 million for school construction and greatly improving student achievement, while enrollment nearly doubled. Ms. Herring will be greatly missed by the entire community. Her legacy will inspire educators and students for years to come, and her generosity will remain in the hearts of the Pender County citizens forever. The Pender County Board of Education extends its heartfelt sympathy to the family and friends of Ms. Katherine Herring. Funeral services will be held at 11 a.m. Saturday, July 14, 2018 in the gymnasium at Pender High School. A viewing for family and friends will be held from 5 to 7 p.m. Friday, July 13, 2018 at Dunn Funeral Home, 810 West Wilmington Street, in Burgaw, NC.